Have been using it for jigging for the past 3 seasons. Excellent reel. FROM 20LB. TO 50LB. WITH NO PROBLEM. Why no left hand real in the Talica 8 or 10 as all my other's are l/h no experience will buy a Avent l/x 6/3 l/h M.D. 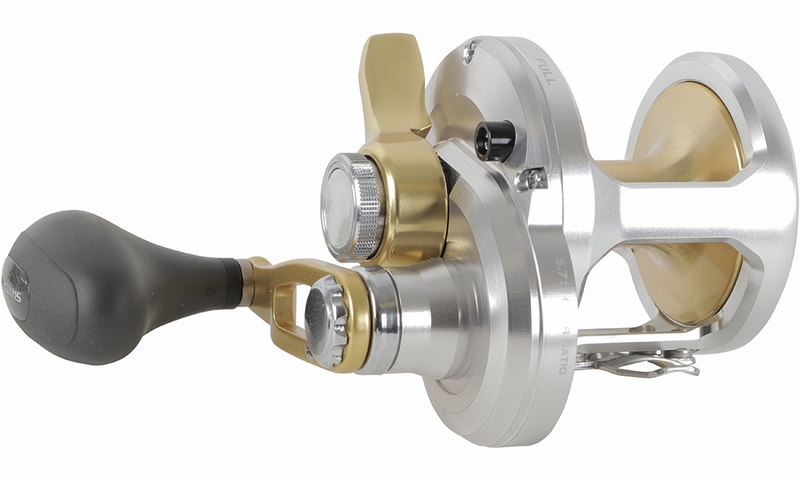 I was looking for a light weight, single speed, compact, lever drag reel with a speedy retrieve. The Shimano Talica TAC8 was exactly what I was looking for. 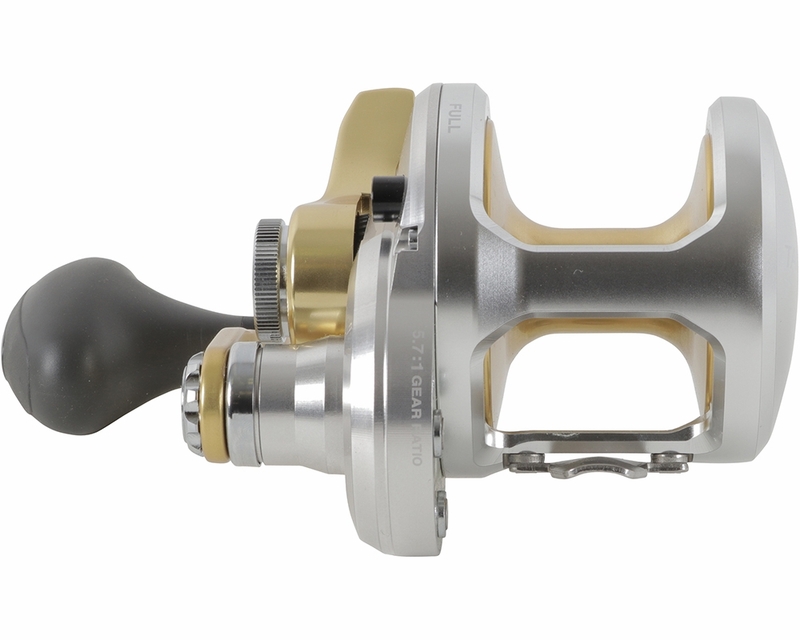 Silky smooth drag, strong cranking power, easy casting, and durable finish. Ive taken it out over a dozen times and just hosed it down afterwards, looks like I just took it out of the box. I do wish it was slightly lighter and more compact. ConsWish it was a little more compact and lighter (like the Okuma Andros), and a deeper cut-out on the frame for spool thumbing. 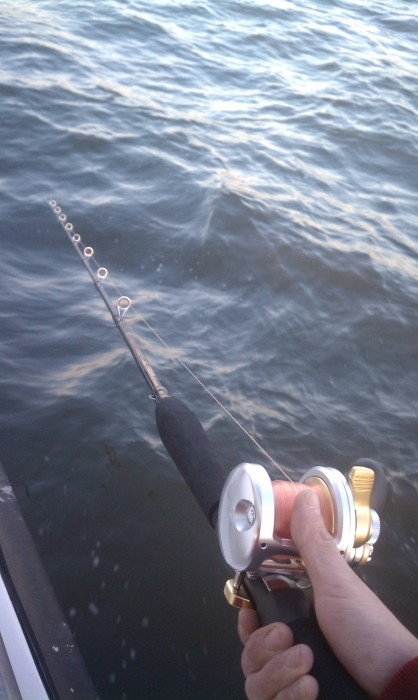 I fish from Hudson River to Cape Cod, mostly, stripped bass, black fish, sea bass, fluke and porgies, which Talica single speed do you recommend. 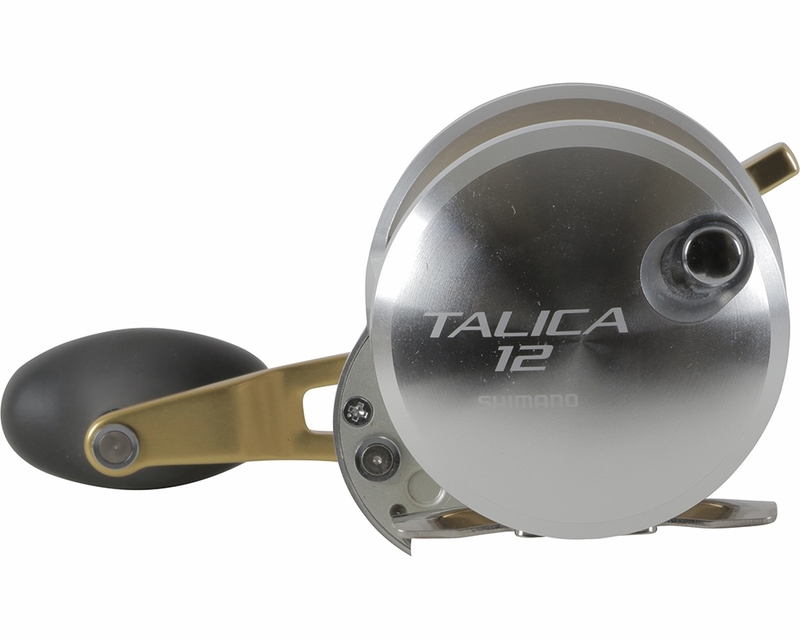 The Talica 10 would be the best model size for a all around reel fishing for Striped Bass, black fish, fluke and porgies. The reel would work for those applications. 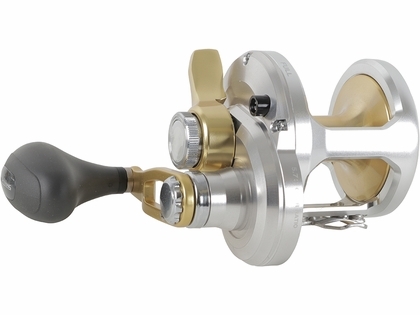 The two speed would make it easier to winch in big fish but it is not absolutely necessary for the fishing that you are doing. if I am primarily fishing in Long Island Sound for strippers, is there any reason why I'd want to spend the extra money on the talica II versus the I? 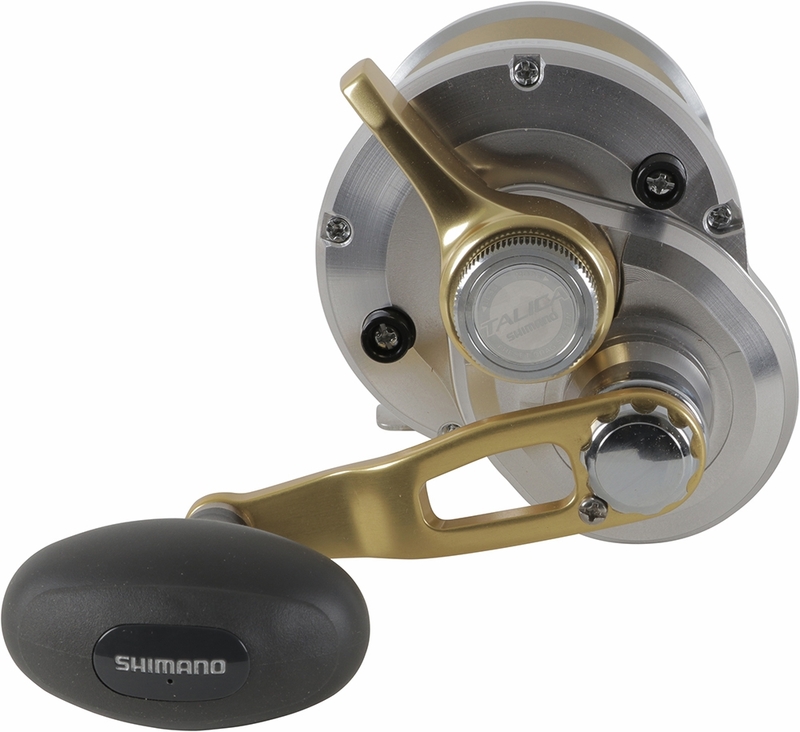 for striper fishing you dont need a 2 speed it just makes the reel heavier when battling that big cow;) also i would recommend the trinidad 14a its lighter and better suited for that. i made the mistake of getting the tyrnos 8 2 speed for striper and its heavy and not the best for it, now i have the trinidad and love it. 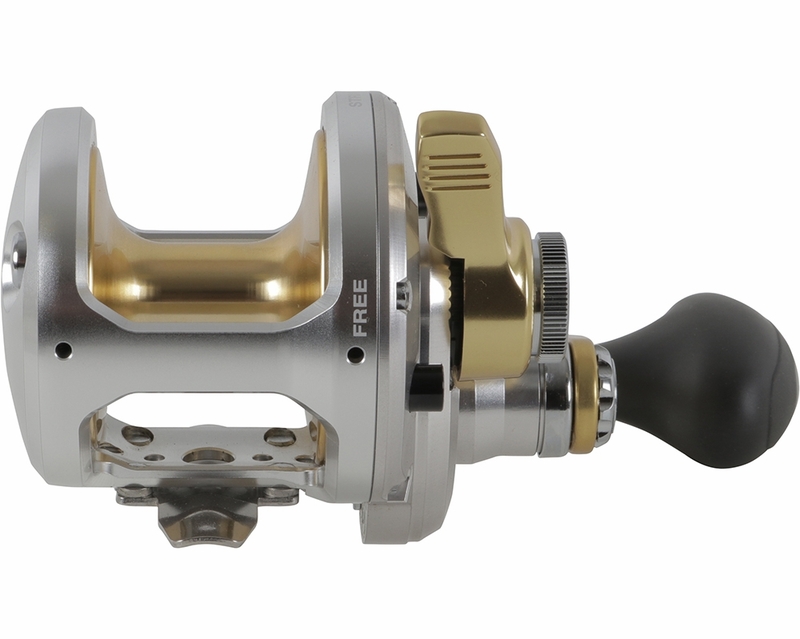 I have a tac II 16. the advantage to the II is being able to drop down to low gear which will make it easier to wind the reel on a big fish. I use mine for grouper fishing mainly and if I get a big one and cant crank the handle I put it in low and bring him on in.